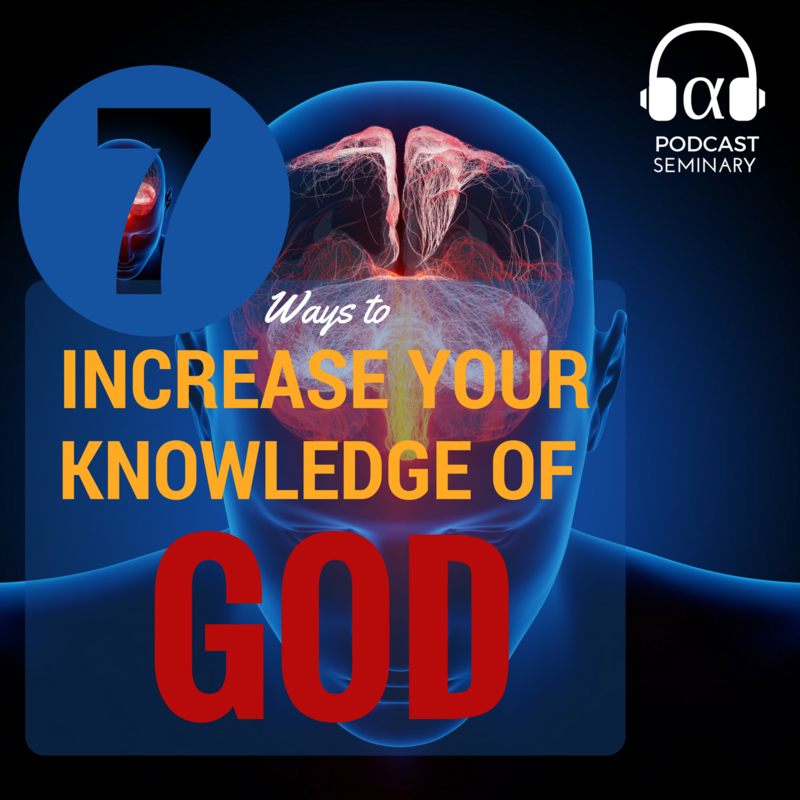 Knowing God is mysterious, but God hasn't left us in the dark about how to increase our knowledge and experience of Him. 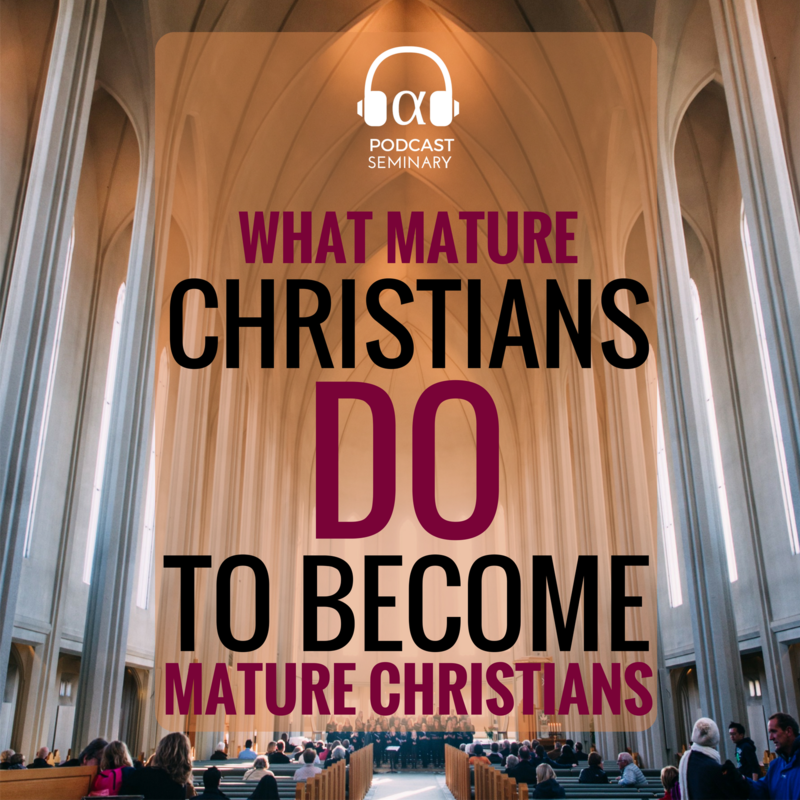 Today's question is, "What do Mature Christians do in order to become "Mature Christians?" 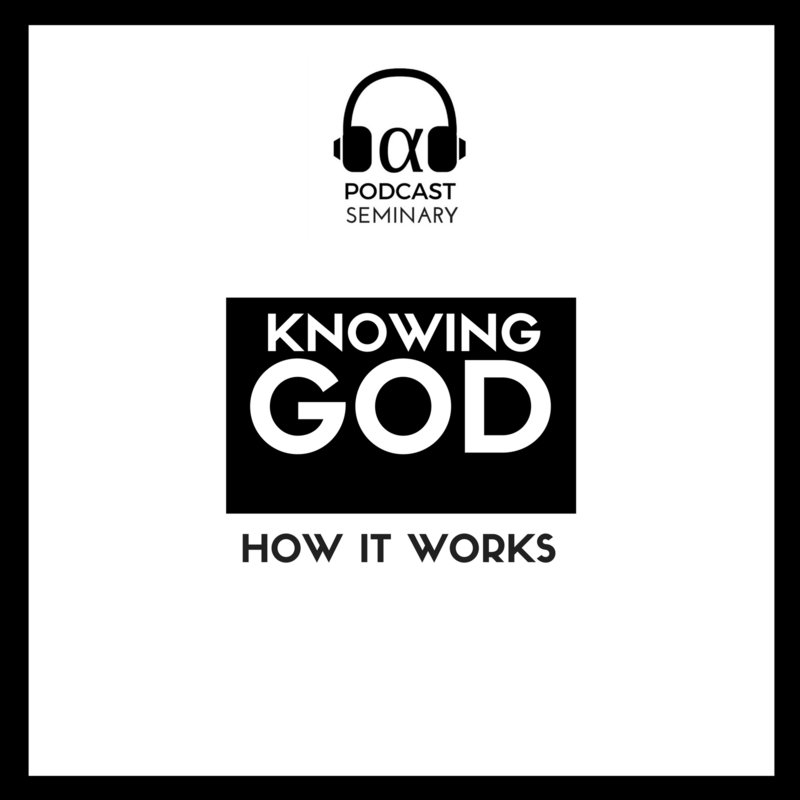 In this podcast we will discuss what it means to know God... and how the mystery of knowing God works. 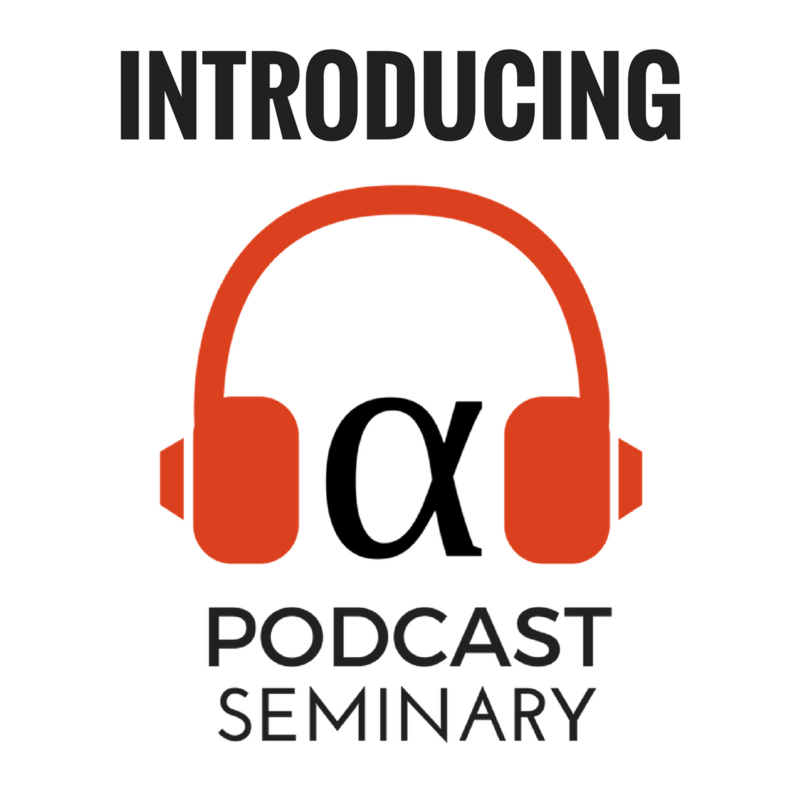 Sometimes we make the process of knowing God more mysterious than it should be. 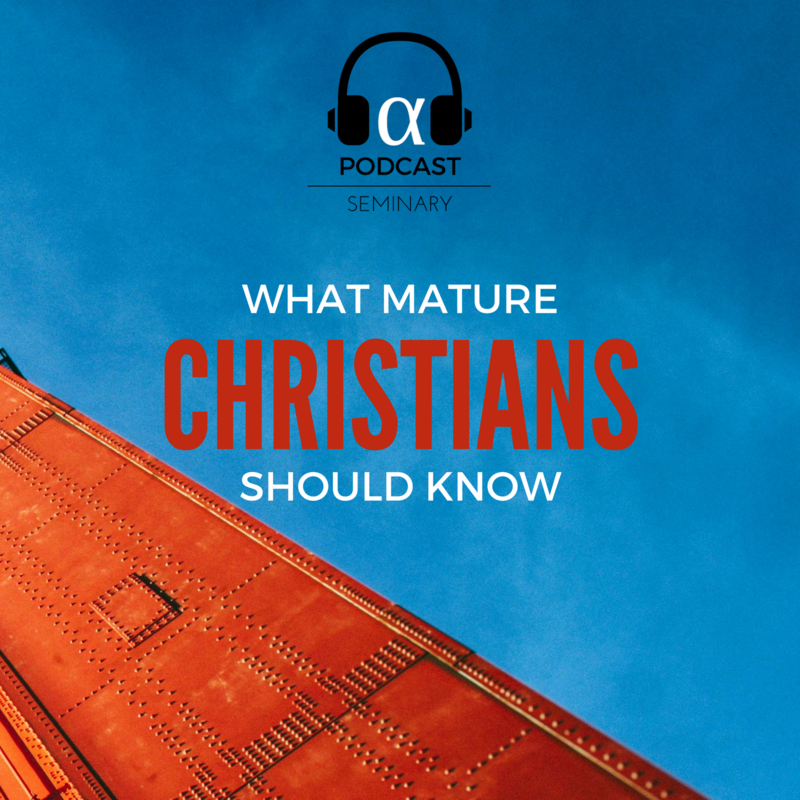 No doubt, God is the Great Mystery, but that doesn't mean everything about the life of faith is (or should be) a mystery.